The young charity Classrooms for Malawi have based their offices in our Hall. 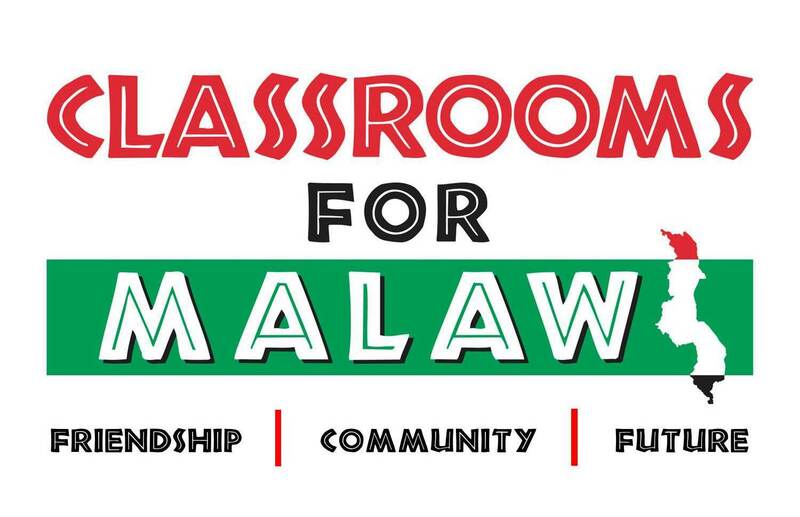 The charity works hand in hand with some of the poorest communities across Malawi to help them build new classrooms or to renovate rooms that have fallen in to a serious state of disrepair. Its volunteer staff are bound together by two shared passions; one for Malawi; the other education. Their profound belief is that it is the opportunity of an education that brings about real and sustainable change for children in the developing world. Education provides a route out of poverty and is the key driver of economic development. Since 2013 we have raised over £1,000,000 to build/renovate 174 classrooms, which have given thousands of children the opportunity to learn in a safe and secure environment. The impact this has had on communities across Malawi is unbelievable and we are optimistic that this figure will continue to grow. Much of the work in Malawi is undertaken by teams of volunteers from the West of Scotland. Please visit our website to see examples of our past work which will give you an idea of what challenges lie ahead for us in 2017. For more information please follow this link to the charity’s website.